Normally, shooting product photos for a client does not remind me of anything from my childhood, but in the case of Uranium Flashlights... I had to chuckle. Back in 1977 when Star Wars originally came out, I was a young geeky kid who loved my action figures and X-Wing fighter. Unlike some of my friends who had every Star Wars toy sold (I'm looking at you Noel Natividad), I had a few precious characters... and I loved every one. 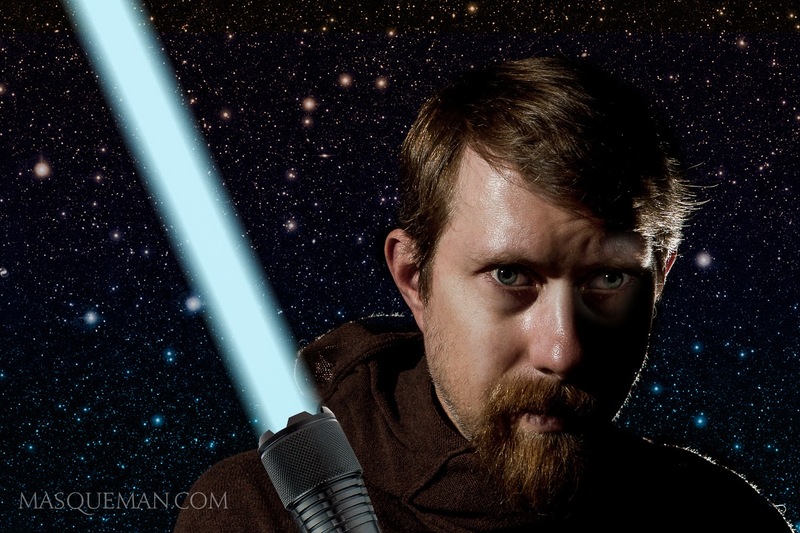 I idolized Obi Wan Kenobi from the original film even though he was only in it for what seemed 30 minutes. 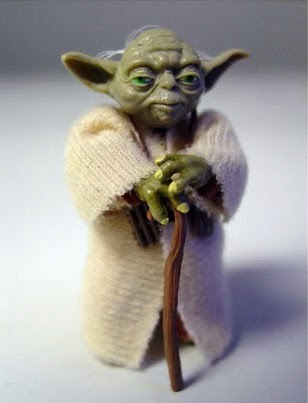 I vividly remember losing my Yoda action figure to a curious mishap when I tied it to a helium balloon and launched him like Ben Franklin into an approaching storm. Of course, I had no idea that the thread I had borrowed from my Mom's sewing drawer was not attached to the spool. At that moment the string ran out, Yoda must have been at least 400 yards high (which is the length of thread on a typical spool), and he just kept rising. For all I know, he floated right back to his home planet of Dagobah. My hope is that some other kid found this sky treasure and gave him a good home. Along with those toys, I always had a common household flashlight. During playtime it could become so many different things like a launching Saturn V rocket, an interstellar missile, a tractor beam, Han Solo's blaster, and yes, even a light saber (especially around a camp fire where the beam would seem to solidify in the smoke). 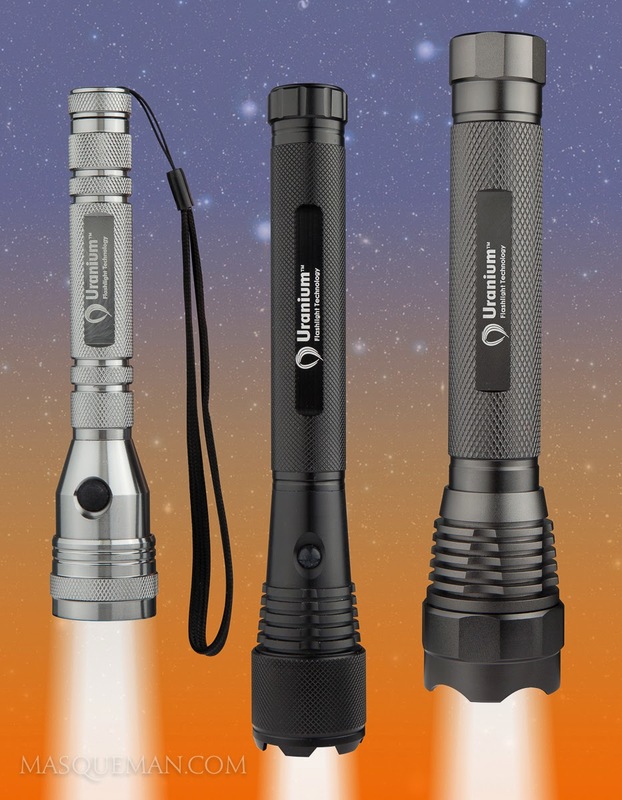 Uranium Heavy Duty Flashlights or rockets... you decide. So there you go... I admit it. Star Wars is part of my childhood that just won't disappear... but I'm not the only one. 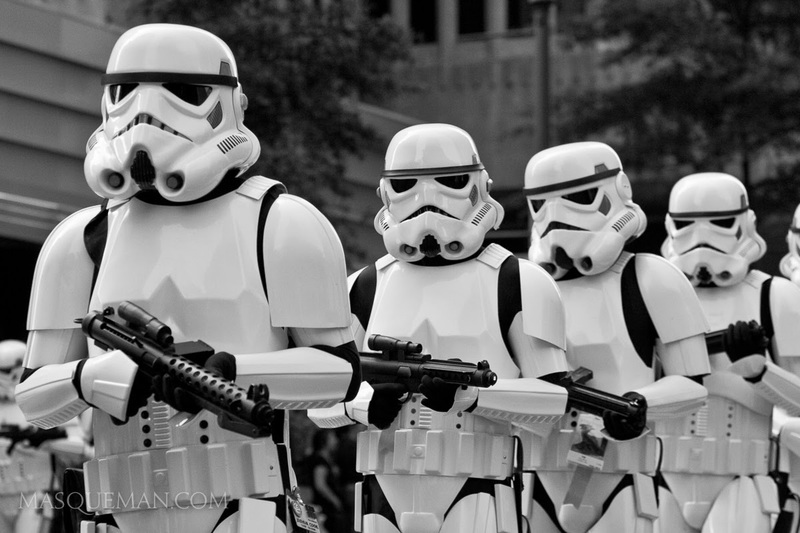 There are legions of geeks out there... and more of us than you think... perhaps, even an army. Sometimes clients need a fast and affordable way to promote a niche portion of their business. 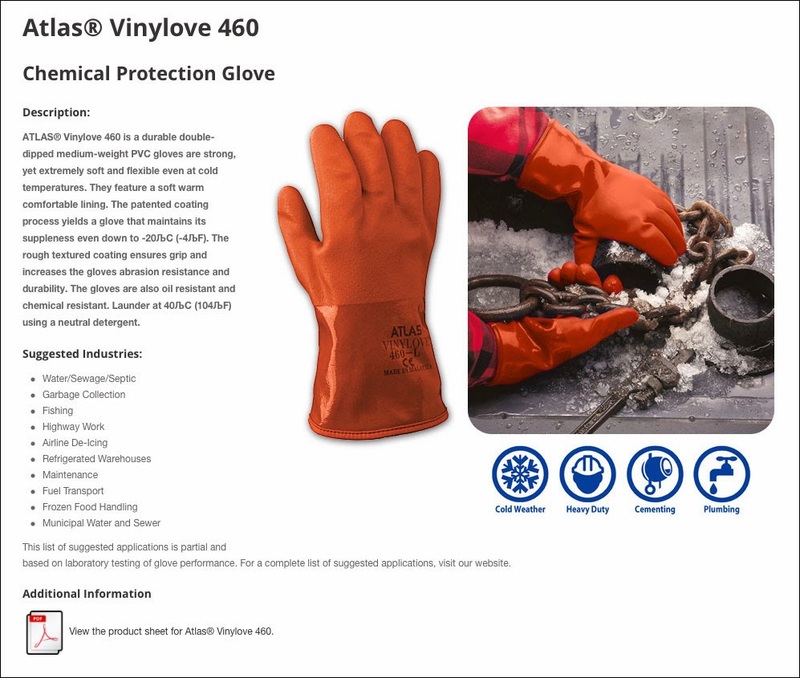 That was the case with Showa Best Glove who wanted a simple informational web site about some of their best selling Atlas gloves. Salesmen use this as a touchstone in their sales calls. 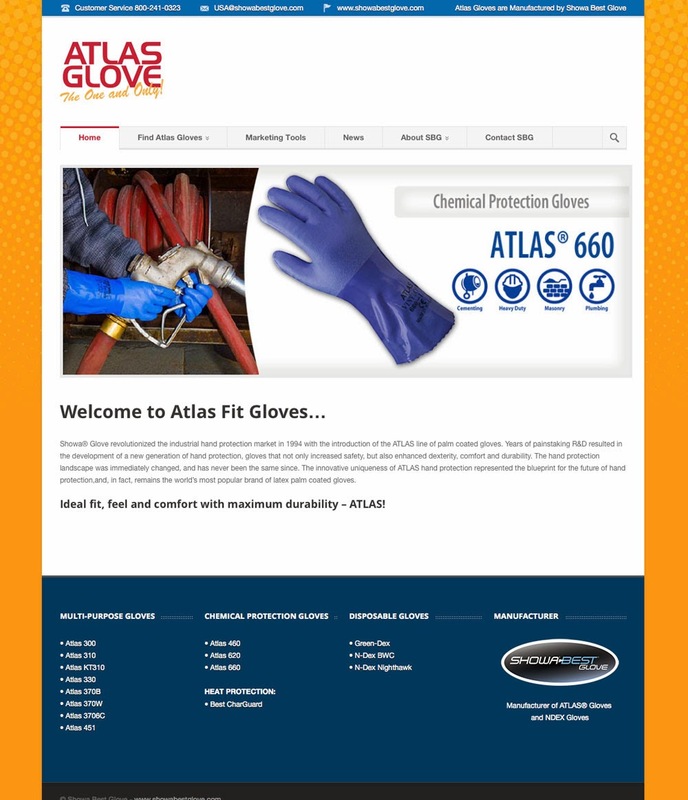 We built a web site to highlight key information about each glove including suggested uses, sizes, materials and photos. In-depth info could be downloaded as a PDF for review or printing.